Abstract reasoning is your ability to form intricate thought patterns to analyze data and solve problems. It demonstrates your ability to identify consistent trends and patterns, and then apply those patterns to solving a problem. 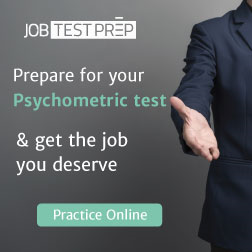 Some of us are better than others, and future employers test our abstract reasoning skills through a test, sometimes called a conceptual reasoning test or diagrammatic test. These tests have numerous advantages for you and the employer, and luckily there are ways for you to prepare for the test and better your performance. Why do Employers Use Abstract Reasoning Tests? Reveal how well you can apply logic to problem-solving. What does a Test do for you? Have a better idea about a future career path based on your skill set. What does such a test look like? 1. Series – name the next symbol or character is in the series. 2. Reasoning – involve flow diagrams and ask you to understand how the pattern works, and apply the pattern to a new situation. 3. Thinking – you will be given a result and be asked to identify various stages needed to achieve the result, testing your ability to handle multiple pieces of information. 4. Diagramming – used as an indicator in the IT industry, you will be asked to identify an end result following a set of diagrammatic instructions. Depending on what kind of job you’ve applied for, reasoning tests can vary in difficulty but will be appropriate to the skill level required for the available job opportunity. 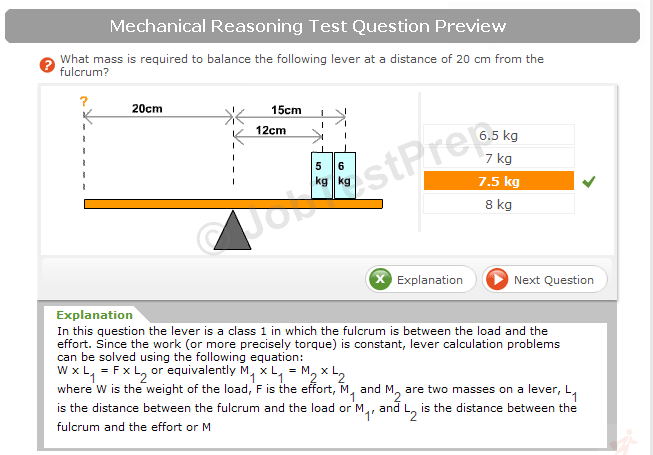 The difficulty of the test is indicated by three elements; how many rules are involved in the pattern (more rules make it more difficult), how complicated the rules are and how much time you have. A medium level difficulty test will include between one and three rules and give you around 45 seconds per question. For an abstract reasoning test to be considered highly challenging, you will be given patterns with more than three rules and approximately 30 seconds per question. How to Prepare for an Abstract Reasoning Test? Look online for a few test examples, and become familiar with what they look like and the types of questions. Then practice taking the test as many times as you can on your own. Be aware that some test examples may be easier than others. Try to find tests that match your capabilities, or tests that push you a little harder. Work on logic puzzles or games to sharpen your abstract thinking abilities. Like any test or exam, make sure that you are well rested and punctual, avoiding any extra stress. If you have any special requirements tell the tester well beforehand. Remember that you have practiced these tests, so there’s nothing to be afraid of. Read over each question carefully. Do not spend too much time on each question, and move on from questions you’re struggling with, and come back to them at the end if you have time. Find out how you did, so that you can improve your performance.